Forced sterilization as a permanent solution was, in Sanger’s mind, a preferred solution to procreation of the so-called “unfit” over abortion. “Margaret had always opposed abortion…. Naturally, she was right in the context of her time,” he continued. According to the LA Times, Lader had observed Sanger’s strong opposition to abortion, “seeing the horrors of the women on the Lower East Side, with $5 in their hands, submitting themselves to butchers.” To Sanger, “birth control was a solution to abortion,” Lader realized. 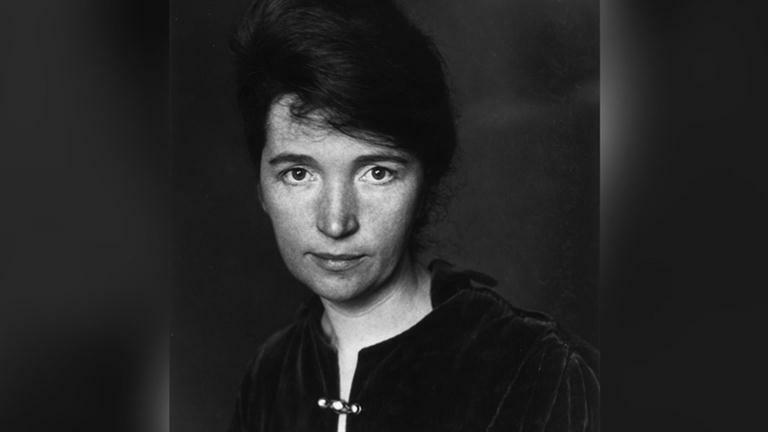 I did a biography of Margaret Sanger of the birth control movement ten or twelve years ago and from that point on I’ve been extremely interested in anything that denies to women — and to men also, but basically to women — what I consider their basic right to decide whether they should or should not become a mother. And then I add in my book, I state my own statement, the laws that force a woman to bear a child against her will are the sickly heritage of a feminine degradation and male supremacy. In brief, I believe that the right of a woman to bear or not to bear a child is one of the basic human rights and that this cannot be taken away from her…. Then, in 1967, Lader, along with former abortionist Bernard Nathanson (who later became pro-life) hijacked Betty Friedan’s 1960’s women’s movement and influenced the so-called feminist icon to add a pro-abortion plank to the National Organization for Women (NOW), which she founded. Soon after, in 1969, Lader helped Nathanson to found NARAL, originally called the National Association for the Repeal of Abortion Laws, and remained active until 1976, when Lader left NARAL for reasons “no one chooses to discuss,” as the LA Times noted. Part of series on Larry Lader. Larry Lader, Bernard Nathanson and NOW, Betty Friedan and NARAL – Here and here. This entry was posted on January 21, 2019 at 8:18 am and is filed under abortion used as birth control, Betty Friedan, Lader, Margaret Sanger, Men and Abortion, NARAL, National Organization for (Some) Women, Planned Parenthood History, Subverted, Women's Movement with tags Abortion, abortion as birth control, Abortion Book, Bernard N. Nathanson, Betty Friedan, Clergy COnsultation Services, Eugenics, Father of Abortion Rights, feminism, Feminist Movement, founded NARAL, history of womens movement, Illegal Abortion, Larry Lader, Margaret Sanger, NOW, Planned Parenthood, RU486, Sanger Biography, Sanger's Disciple, Subverted, WNYC. You can follow any responses to this entry through the RSS 2.0 feed. You can leave a response, or trackback from your own site.